Japan has one of the best railway networks anywhere on the planet. It’s clean, fast, frequent, reliable and with the purchase of the JR (Japan Rail pass) Pass it can also be affordable too. Unfortunately, many travellers make the horrible mistake of discovering that you can only purchase the JR pass whilst in your home country. 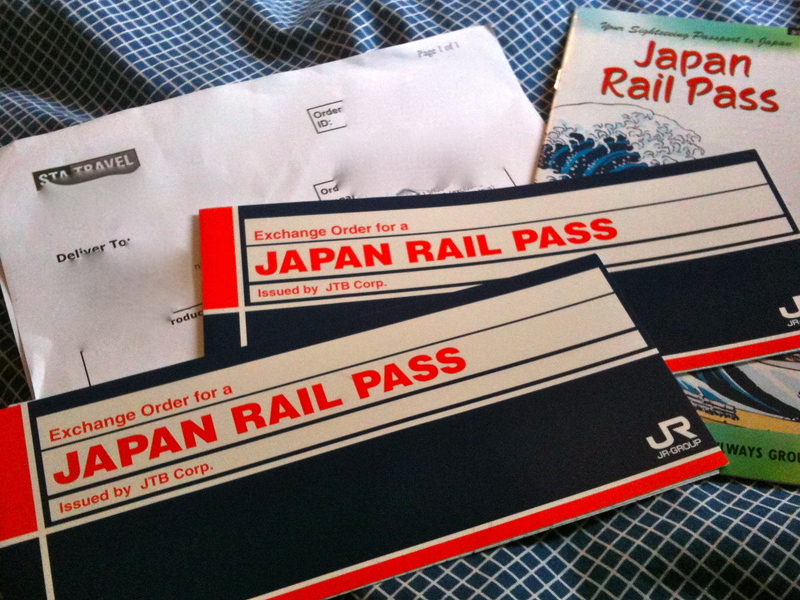 It’s not possible to Purchase Japan Rail Pass once you are in Japan. Armed with this useful knowledge you will be able to avoid this frequent traveller mistake and bag yourself a bargain. If you’re just planning on visiting Tokyo and areas around, you won’t make much use out of the Japan Rail pass as a backpacker. If you plan on creating an adventure around the land of the rising sun over a period of 3-4 weeks then the Japan rail pass can be a very handy tool to use on your travels as its perfect for backpackers on a budget. For example the cost of the cheapest Japan Rail pass is the equivalent of one return bullet train tickets from Tokyo to Kyoto (£185). Taking that trip alone on the slow train (an extra 45 minutes with two added stops, which is included with the Japan Rail pass) has already covered the cost of the ticket. Then you have the rest of the week to explore Japan. Trains are very expensive in Japan, especially the direct high speed bullet trains so being able to purchase the Japan Rail Pass is a real money saver for backpackers in you plan to explore a lot of Japan. Travelling Japan by rail can be an attraction in itself and is a preferred method of travelling by many Japanese. The trains look like spaceships and feel like they travel at the speed of light. Not only this, but a lot of facilities evolve around the stations themselves, such as the famous pod/capsule hotels and 24 hour internet cafes. If you would like to read more about some fun Japan destinations, feel free to read my blog post review of Tokyo and Fukuoka. The Food that is sold on the trains is an experience as well as it varies depending on which location you are in. 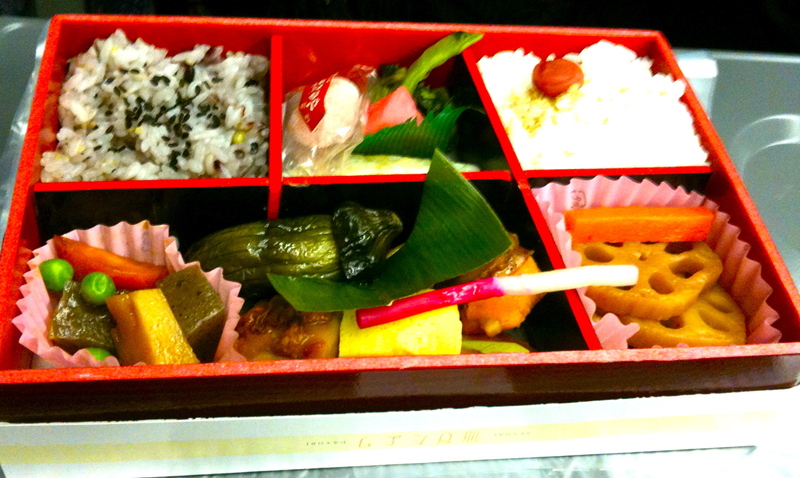 They will serve only the local traditional meals from the area the train departed from and they will serve the food in lunch boxes called Bentos. With a JR pass your free to roam where ever you please, from the cold mountains of the north right down south to the sandy beaches of Kyushu. Tokyo, Kyoto, Sapporo, Nagoya, Osaka, Hakata, Hiroshima, Nikko, Kanazawa and even Narita Airport transfer are included. The pass allows you to access free ticket reservations at all stations with a booking desk. This allows you to plan ahead for your next train trip as well as receiving a handy itinerary of your route, which can help with all the language confusions. Not only this, but the pass gives you access to a few of the sleeper train services such as the sleeper train up north to Hokkaido so you can visit such places as Sapporo. This saves you the cost of one night accommodation and you can wake up fresh and ready for your next city to explore. How do you buy the JR pass? 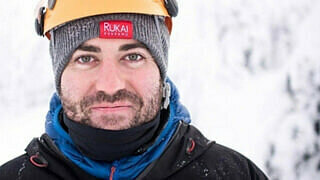 The JR Pass will arrive in the post and will look something like a passport. All you have to do is arrive in Japan, show your pass along with your passport to a ticket desk and they will activate your pass for you. Very Simple and easy to use. Then you can use the rail system to go where ever you so fancy as much as you want until the days run out. An update on this information. I’ve found out you can know purchase the JR Japan rail pass in Japan but you will have to pay an additional proccessing fee for this service. If you’re planning on making Japan your next vacation destination, be sure to make it an adventure with the JR Japan rail pass.